Following the journey of normal girls who are navigating the world of dating a nerd. Read the hilarious anecdotes here! 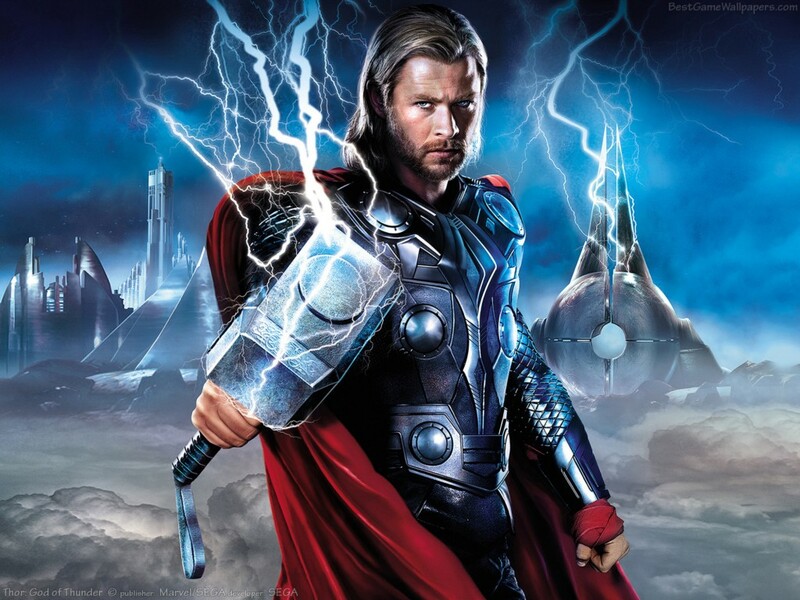 Thor: The Dark World: Official Synopsis Released! While news and updates have been circling around the internet for a while now, Disney has just released an official plot synopsis for the sequel to Thor. If you would rather not know and stay in suspense until the release of the film on November 8, 2013 than stop reading NOW! If you just love spoilers no matter how big or small keep on scrolling. Marvel’s “Thor: The Dark World” continues the big-screen adventures of Thor, the Mighty Avenger, as he battles to save Earth and all the Nine Realms from a shadowy enemy that predates the universe itself. In the aftermath of Marvel’s “Thor” and “Marvel’s The Avengers,” Thor fights to restore order across the cosmos … but an ancient race led by the vengeful Malekith returns to plunge the universe back into darkness. Faced with an enemy that even Odin and Asgard cannot withstand, Thor must embark on his most perilous and personal journey yet, one that will reunite him with Jane Foster and force him to sacrifice everything to save us all. “Thor: The Dark World” is presented by Marvel Studios. The executive producers are Louis D’Esposito, Alan Fine, Stan Lee, Victoria Alonso, Craig Kyle and Nigel Gostelow. The film releases November 8, 2013, and is distributed by Walt Disney Studios Motion Pictures. Does this synopsis make you jump and down and mark your calendars for the premiere? Personally I hear Chris Hemsworth and I’m in no questions asked. OMG…The Best Show On TV is Back! The Vampire Diaries Premiere Recap. A Wheelchair Made out of LEGO bricks! Don't want to miss out on important dating nerds knowledge? Want to know the nanosecond that we blog something new? Enter your email address you'll be notified mere moments after we stop being lazy and post something. Gilmore Girls Trailer is Here! Can't you see the resemblance? Flashing back to Halloween a few years ago because there is amazing new footage of The Muppets coming this Fall on ABC. Check out wedatenerds.com to watch! !